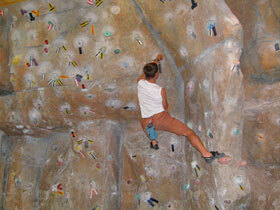 City Rock Indoor Rock Climbing Centre is based in Observatory and they provide all things related to rock climbing. 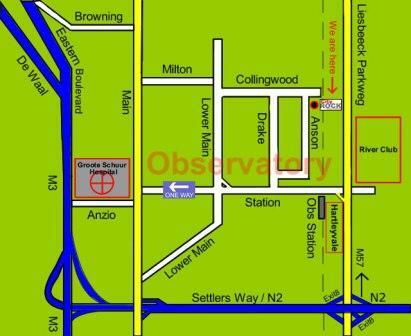 Introductory lessons are provided throughout the week. The course covers the use of the basic equipment like harness, climbing shoes, ropes and knots, karabiners and belay devices. Thereafter climbing terminology, belay techniques and safety procedures are discussed and taught. 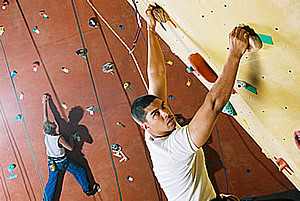 Lead Course: For the more experienced climber to lead-climb in the gym. Technique Course: Each week a different theme or focus and appeals to the novice climber as well as the more experienced climber. 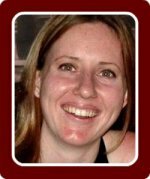 Personalized Courses and Training: Personal training to help you work on your rock climbing technique. Kids can find their feet in a programme called "test drive" where children of 6 years and older climb under the supervision of an adult for as long as they want to. 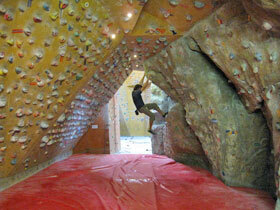 This includes bouldering which is a climb of up to about 2m high without a harness. The ground is covered with soft foam gymnastic mats in case they fall. The automatic belay wall allows kids to climb 8m high with a harness and a rope – the automatic belay system lowers the kids down at any time. 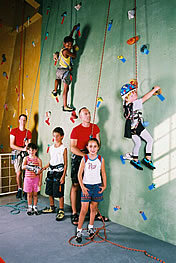 Birthday Parties offer a bouldering experience, rope ladder climb and top-rope climbing under supervision. Staff and gear provided. 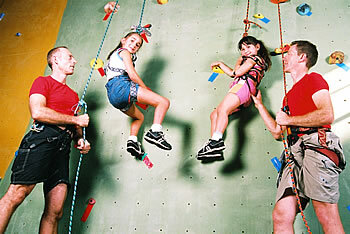 Beginner Program: This will teach your child to tie the correct knots for climbing, proper belay technique, basic climbing safety strategies, and introductory climbing techniques. Intermediate Program: The intermediate level involves constant review of everything learned in the beginner level plus more coaching of climbing skills and techniques. Junior Advanced Program: This is for children who excel at the sport and want to take themselves to the next level of competing with other youths. All specialised gear can be rented from Cityrock so it's not necessary to spend any money on gear beforehand. 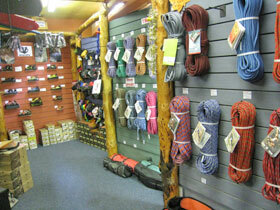 Experienced climbers who wish to buy their own gear can do sat at the well-stocked gear shop. 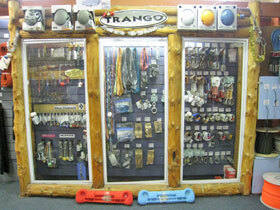 Staff members are all experienced climbers who can provide professional advice. 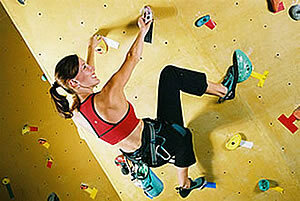 Climbing requires core strength, balance, breathing and focus, all skills that Yoga helps with tremendously. At the small Yoga Studio, classes work on a system of first-come, first-serve.